Thank you so much for participating in the 2nd World Sepsis Congress. It was a huge success, thanks to you. 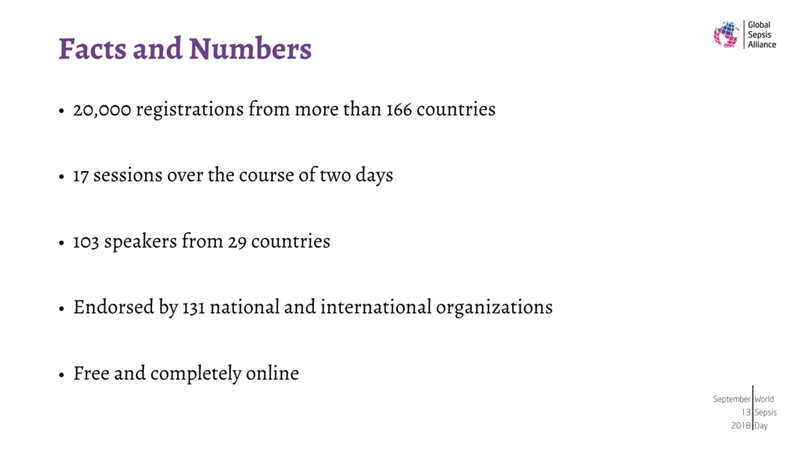 We had 20,000 registrations from more than 166 countries, which is simply amazing. 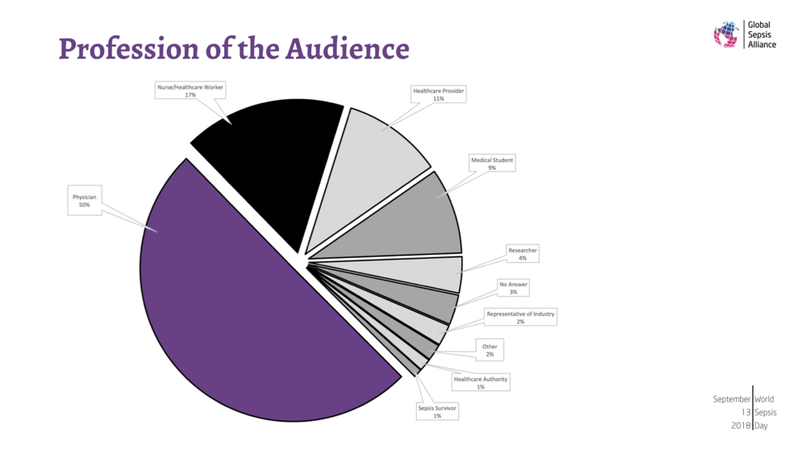 Even more important to us is that 57 % of our audience joined from low- and middle-income countries - many of those would have never been able to afford to travel to a physical congress. This truly emphasizes our mission with World Sepsis Congress - to bring knowledge about sepsis to all parts of the world. 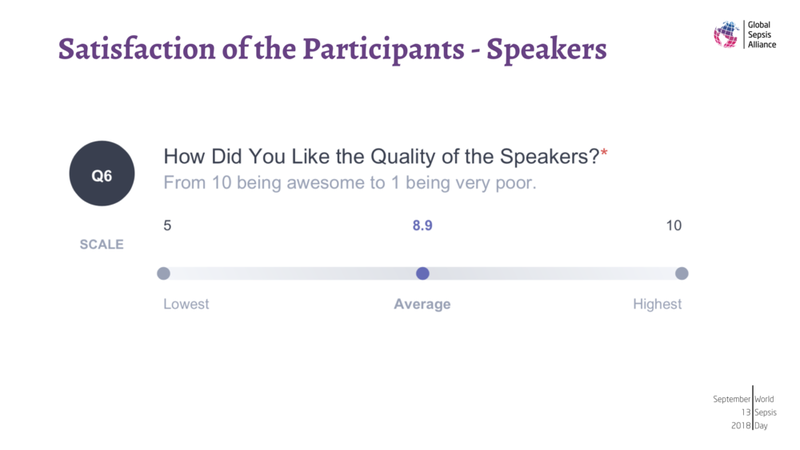 We are also very happy with your feedback - both the overall congress, the speakers, and the content were very much liked by you. You can see the full report embedded below and download it as a PDF. Feel free to share this report with interested colleagues or friends. 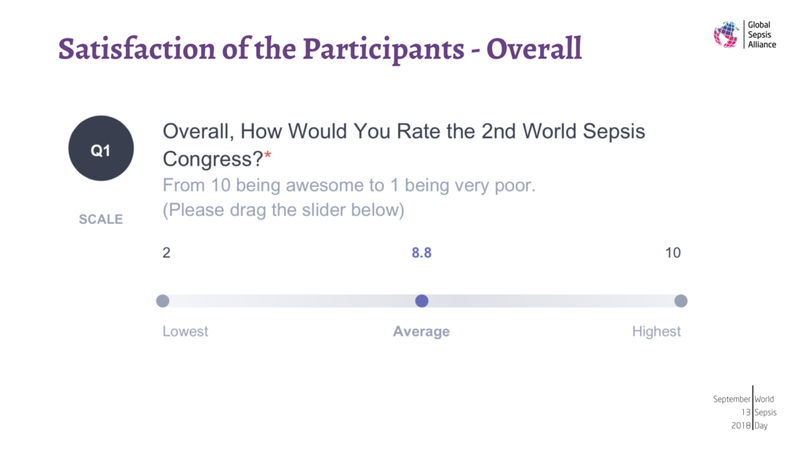 As you know, the 2nd World Sepsis Congress featured 103 renowned experts from 29 countries who gave 10-minute presentations on all aspects of sepsis over the course of 17 sessions and two days. Everything took place online and was completely free of charge, enabling everybody everywhere to participate and learn about sepsis, the most preventable cause of death worldwide. The sessions of the congress are released to YouTube and Apple Podcasts on Thursdays. Please visit the congress website for the full release schedule. The 3rd World Sepsis Congress is planned for Fall 2020. For 2019, we will be hosting another World Sepsis Congress Spotlight, a smaller satellite congress shining a spotlight on one particular aspect of sepsis. Make sure to sign the World Sepsis Declaration and up to our newsletter to be informed once more information is available.